Luca Manning is an award winning Jazz vocalist and composer from Glasgow, Scotland. 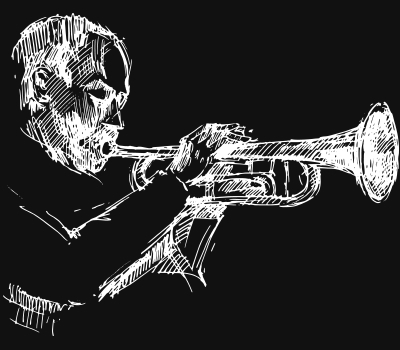 He is inspired by a wide range of artists and musical styles, as well as being firmly rooted in the tradition of jazz. 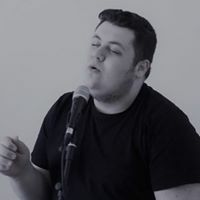 Luca has had the opportunity to perform at various festivals across Scotland and the UK – opening for the likes of Georgie Fame and Becca Stevens. 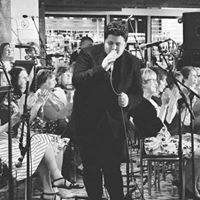 His ability is not just a consummate vocalist but a gifted improviser, who continues to enthral audiences and shows maturity well beyond his years. Now resident in London, Luca is fast making a name for himself. He is in his first year at the Guildhall School of Music on the Bmus Jazz degree and already has played major London venues such as Ronnie Scott’s and Pizza Express Jazz Club in Soho. He has also become a vocal chair holder with the National Youth Jazz Orchestra since January and in December, was invited by Liane Carroll to guest on her sold-out Christmas show at Ronnie Scott’s. 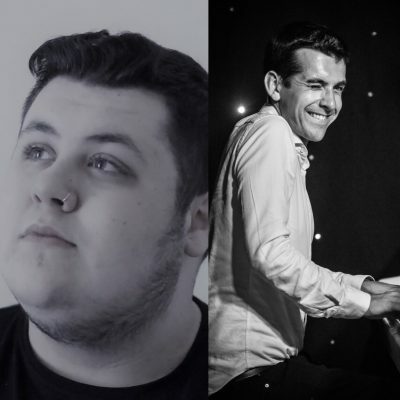 In 2018, Luca was voted ‘Rising Star’ at the Scottish Jazz Awards and was also nominated in the ‘Best Vocalist’ category. Luca was also a finalist in this year’s Young Scottish Jazz Musician of the year competition and in the summer, travelled to the University of the Pacific in California as one of three UK students selected to study at the renowned Brubeck Institute Summer Jazz Colony 2018.